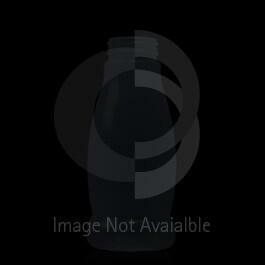 The 250cc (equivalent to 8.5 ounces) Wide Mouth Round Plastic bottle offers a neck size of 53-400. It is made with HDPE plastic in natural color with a matte finish. It is a suitable container for medications, vitamins, and supplements for the pharmaceutical and nutraceutical industries.